Take your seats and strap in for a wild ride! You’re well on your way to winning up to £100,000 this September! 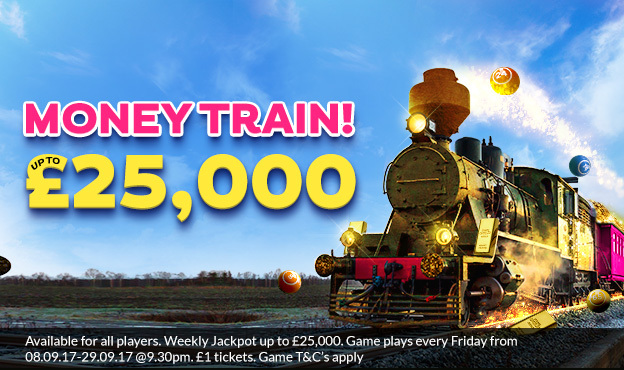 Every Friday @ 9.30pm the train leaves the station with a whopping jackpot of up to £25,000! 1TG & 2TG players end the ride with cash in their bag! 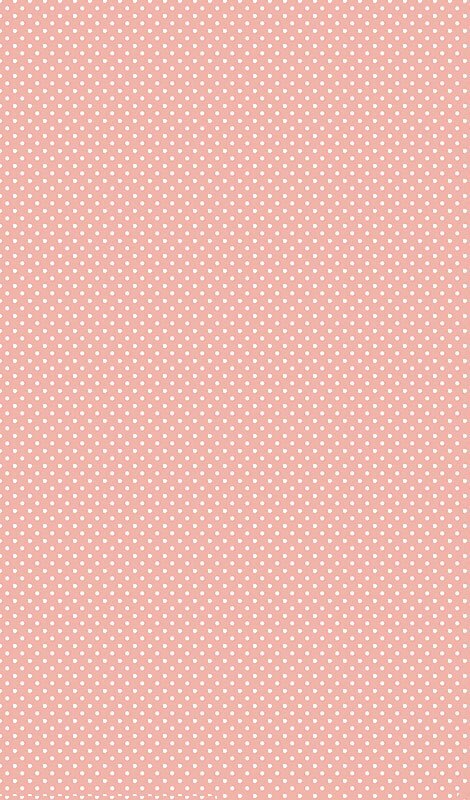 Cupcake Bingo’s Wagering and General Terms & Conditions apply.